Long ago, MotoQuest founder Phil Freeman began taking intrepid motorcyclists on two-wheeled tours of his home state of Alaska. Armed with just a few bikes and a beat-up Subaru serving as a support vehicle, Phil showed riders from around the world the wonders of the Last Frontier. The sense of adventure was palpable. 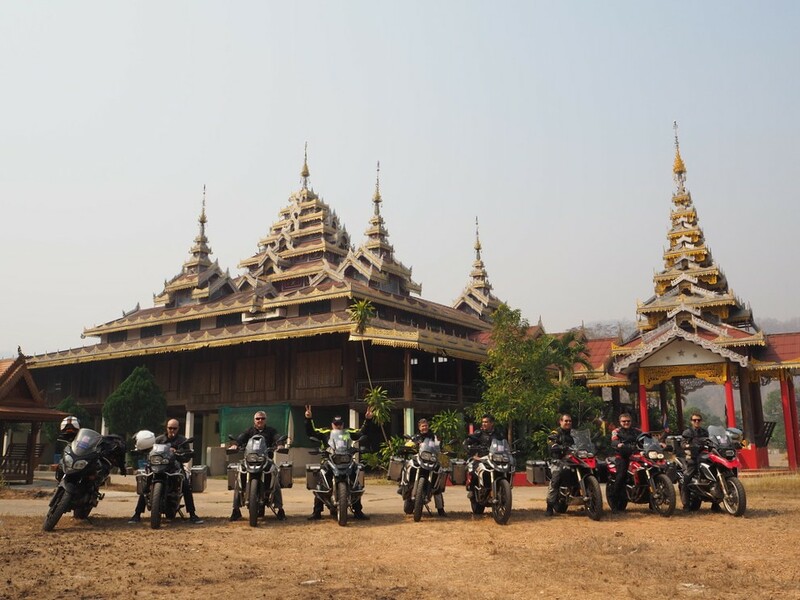 In the decades since, MotoQuest has taken groups of riders on life-changing motorcycle trips around the globe, in dozens of countries on six different continents. 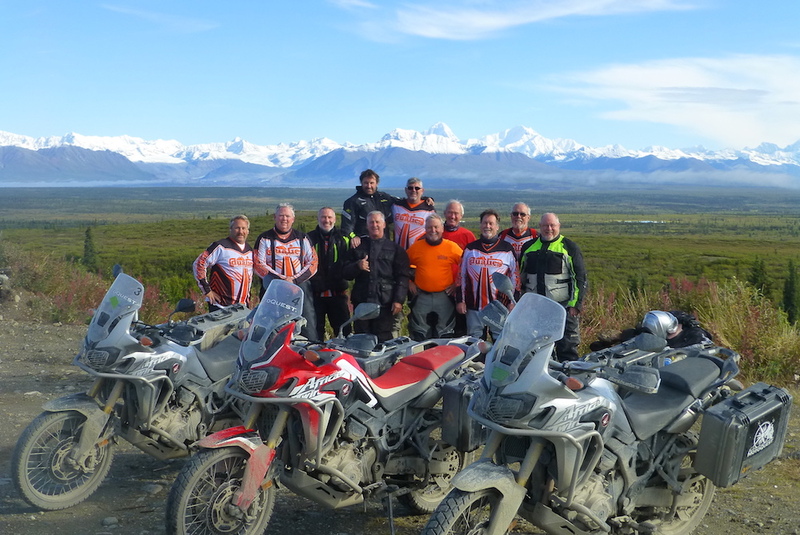 Many of those have been Custom Adventures, with a group of riders choosing to set out and explore places they had never been, with the expertise of MotoQuest by their side to handle the critical details. Your group. Your schedule. Your adventure. Save money? With a custom tour? It seems counterintuitive. Many people equate “custom” with “expensive,” but that’s not necessarily the case. If you have enough people in your group, you can actually lower the cost per person in comparison to our regular guided adventures. Think of it as a group rate or a group discount. We can also put together your package using any standard of hotel accommodations and only the additional services you require to help make it more economical than our other trips. But the true spirit of adventure is not about saving a few bucks. It’s about exploring a new place, and more importantly, sharing it with people that are important to you. That’s the real magic. Over the years we have taken groups of friends to exotic lands, like a custom trip to Thailand in 2017. We have also taken groups on private versions of some of our most popular guided adventures, like our South Africa Backroads Adventure, our Patagonia End of the Earth Adventure, and our Best of Baja Adventure. 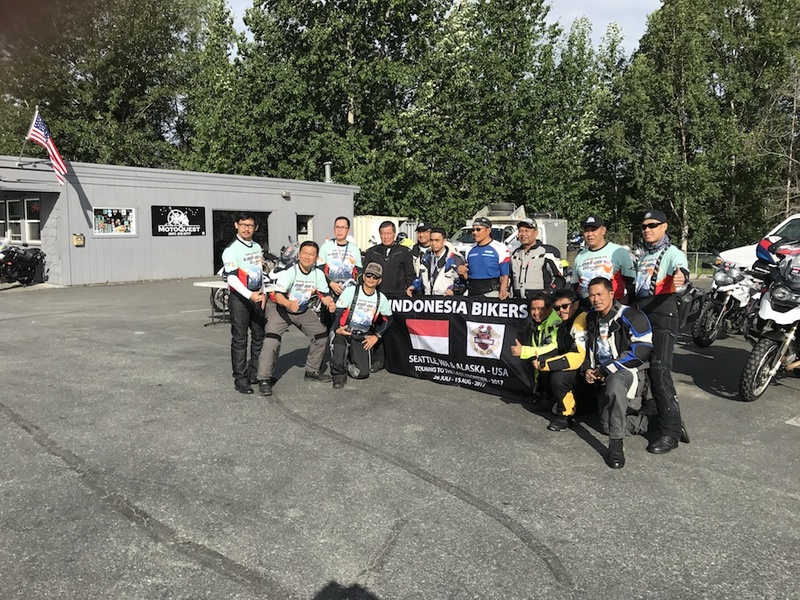 Other groups of riding buddies, and especially motorcycle clubs, have ventured up to our home state of Alaska to see what all the fuss is about. 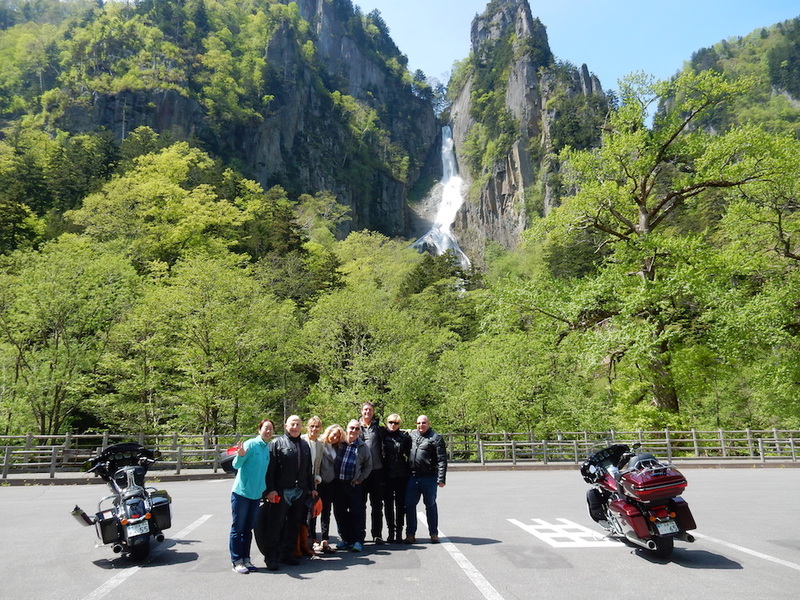 One of the advantages here is the ability to tailor the trip to the group’s riding ability, riding style, type of motorcycles, and so on. 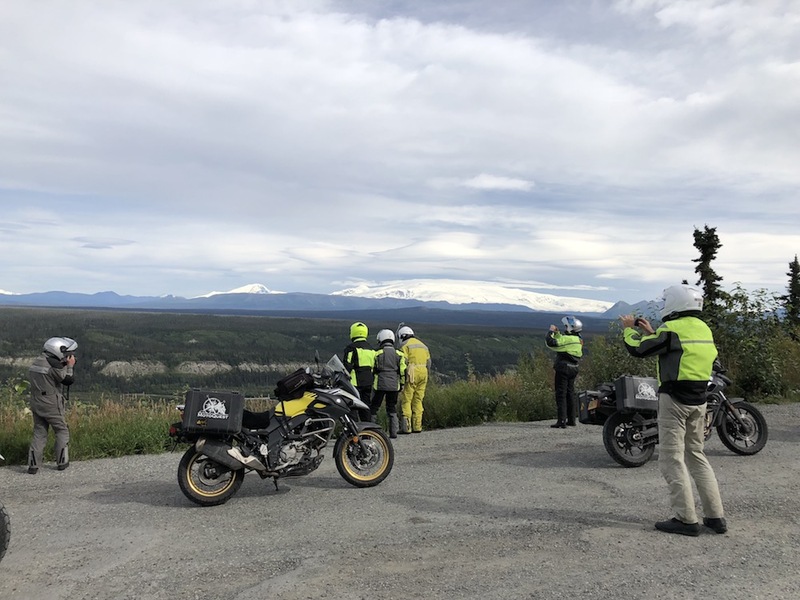 For instance, we took some members of a dual sport motorcycle club on an off-road heavy deep dive into the Alaskan wilderness. Each of the riders had plenty of off-road experience and preferred to spend their days riding through streams and exploring dirt roads and trails. We’ve also had groups of riders who want to stick to the pavement, or who are interested in visiting specific locations or riding specific routes. We can accommodate these requests and more to create a custom experience just for you and your group. The best part is that you also get all of the same services from MotoQuest that you would get on one of our guided adventures. 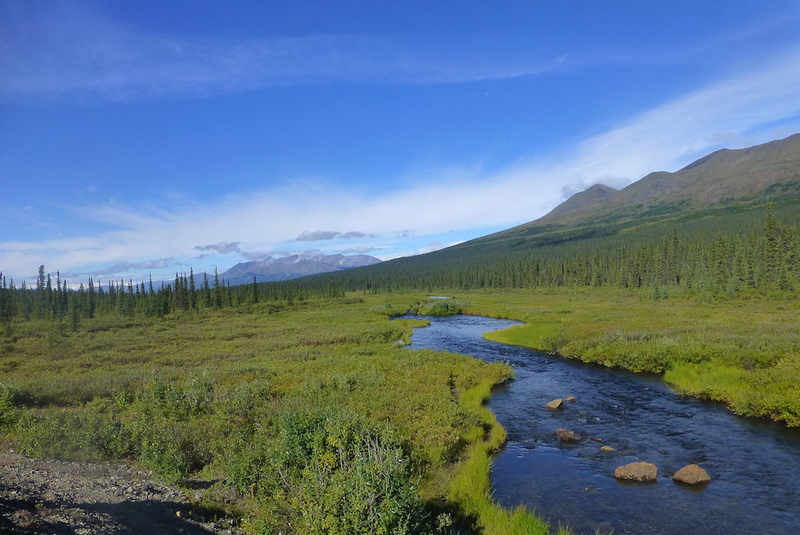 We not only plan the routes, lay out the itinerary, and book lodging for everyone, but we also provide an experienced and knowledgeable guide and a fully-equipped support vehicle. So if you are looking for a way to go ride with friends, family members, fellow club members, or even coworkers, we can build the ultimate two-wheeled adventure just for you. I’m interested, tell me more!